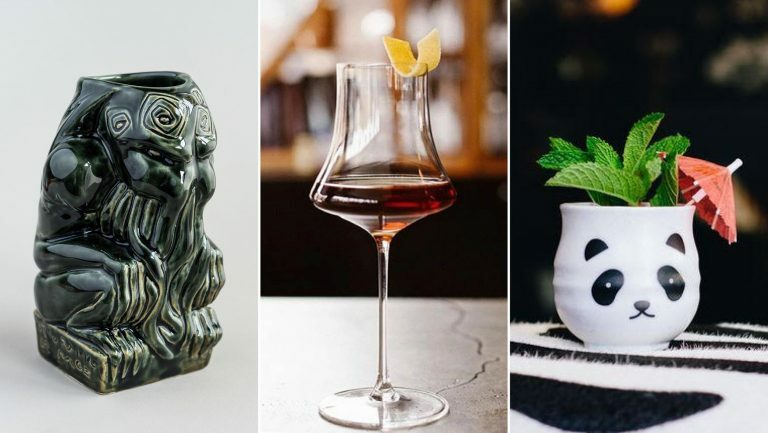 With a pedigree stretching back more than a hundred years, the American Bar at the Savoy, in London, has become an integral part of bar history—earlier this month, the bar was crowned with the coveted number one slot on the annual World’s 50 Best Bars list. Beyond awards and acclaim, the Savoy’s dapper white-jacketed senior bartenders have made numerous contributions to the cocktail canon, with notable figures like Harry Craddock and Ada Coleman developing classics like the Corpse Reviver No. 2 and the Hanky Panky, respectively. 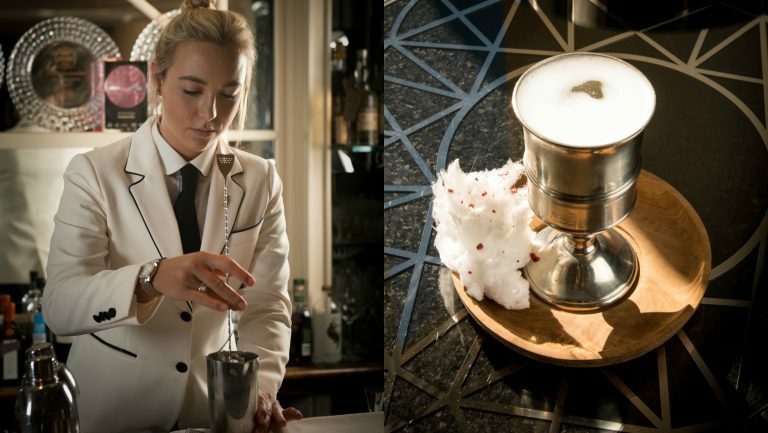 Last month, another milestone was reached on the Savoy’s historic timeline, when Philippa “Pippa” Guy was promoted to senior bartender and presented with a white jacket, becoming the first woman since Coleman’s reign a century ago to be so honored. 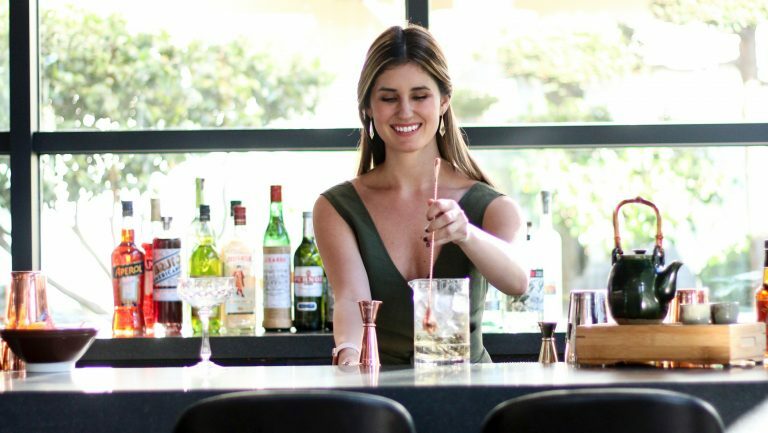 Like many who carve out their profession behind the stick, Guy built her career from humble beginnings: she started out as a bar back, cleaning glassware at a local bar and grill as a way to earn some extra income while attending university. Eventually, she landed at Oporto, a rock ‘n’ roll dive bar and an institution in the Leeds music scene. 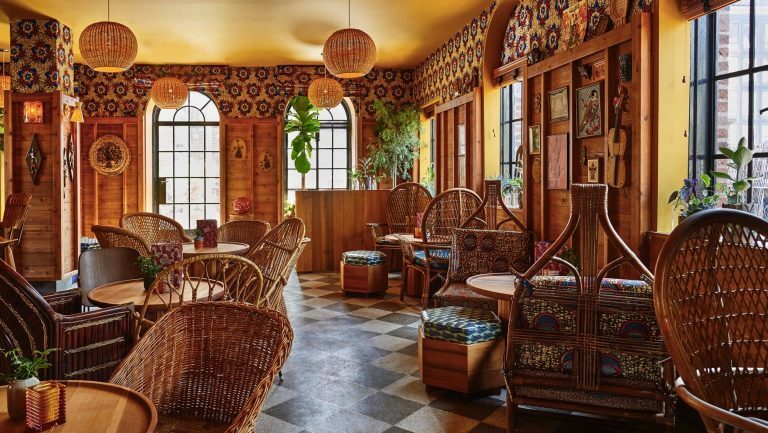 The rough-around-the-edges bar is a far cry from the polished atmosphere of the Savoy, a glamorous Gilded Age throwback—but it was at Oporto that Guy says she first learned what hospitality really looked like. 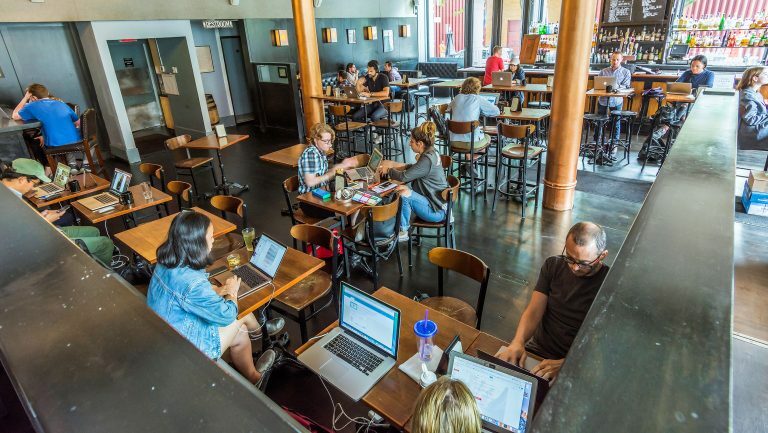 “The warmth and friendliness the place taught me is like nothing I have ever experienced in the industry,” Guy says. “Your regular guests become some of your best friends, and that’s just such an amazing lesson to learn going forward into a larger and more formal institution.” It was also at Oporto where she first met Declan McGurk, who now oversees the American Bar team as bar manager.